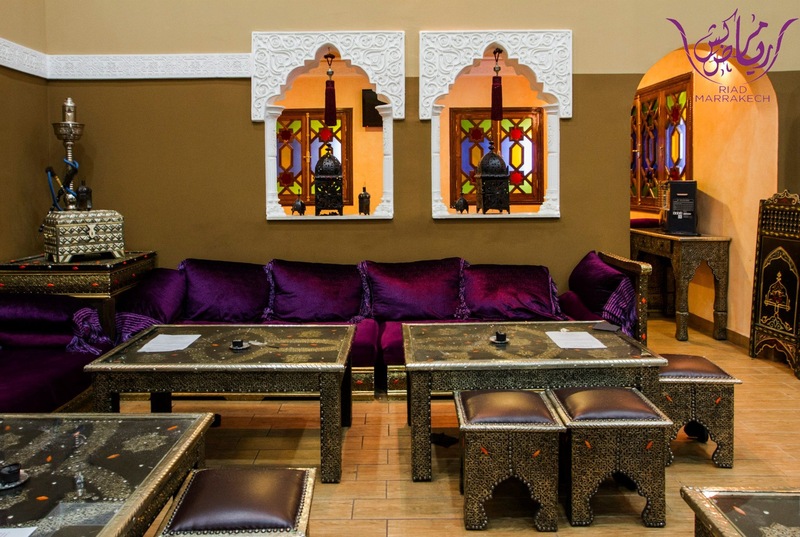 Riad Marrakech Restaurant and Launge Bar welcomes you in a typical Maroccan atmosphere. You can enjoy our dishes of Moroccan traditional kitchen, combining with our famous mint tea or our self-made cakes according with our traditions and much more. 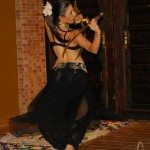 Or you can just take an After Dinner enjoying the Arabic music notes and dance and smoking our typical water pipe, during our live performances. A mezzogiorno Accettiamo tutti i tipi di ticket restaurant.